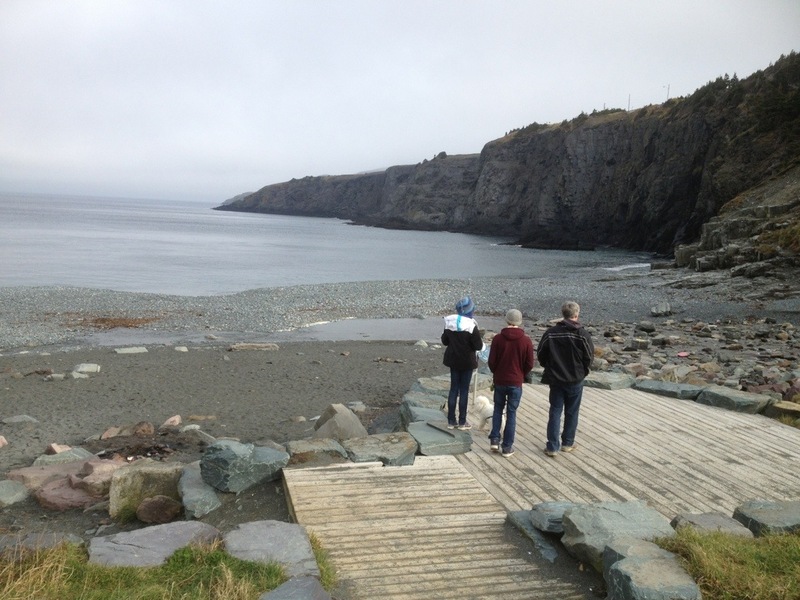 I’m backtracking to March – when Chris and I walked the Gallows Cove Trail in Torbay. The snow had barely gone, in fact at the time, there was still snow and ice in the shade of the woods. Regardless, the sun had come out and it felt glorious to be outside. 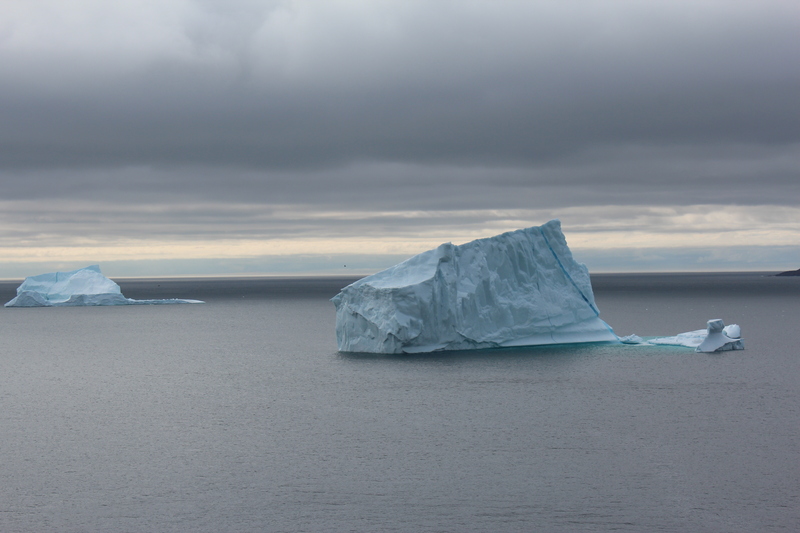 I only heard about this trail a couple of years ago when my friend was visiting from Ottawa and we were in search of an iceberg. 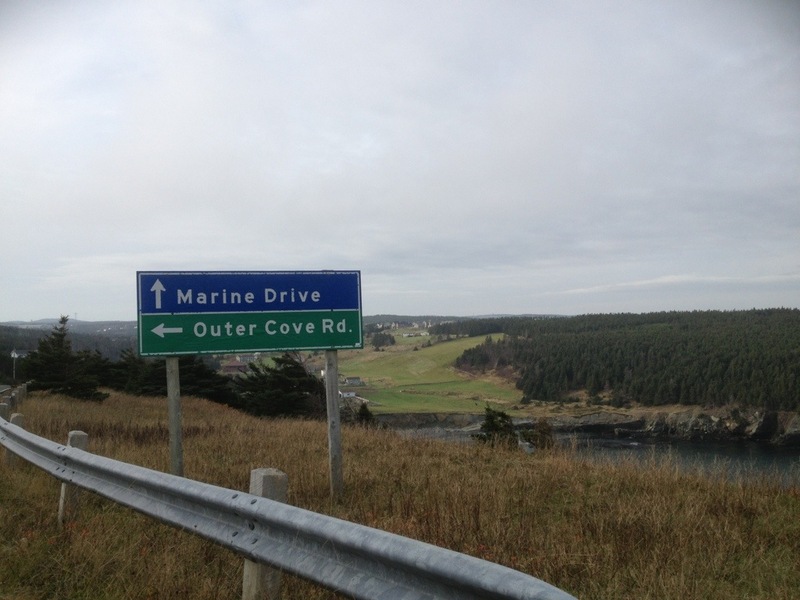 In case you don’t know where it is, you’ll see the sign for Gallows Cove Road just after you drive by Foodland (if you are coming from town). Turn right and you’ll end up at the trail. Looking back on these photos, I can almost smell the fresh, clean, crisp, air. I LOVE the deep blue of the ocean and the gradient blues of the sky. 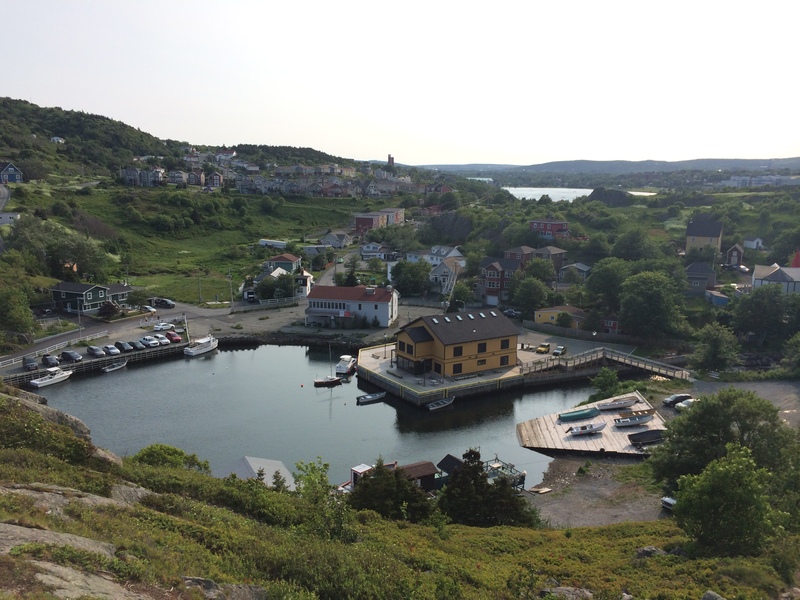 We only walked for a hour or so – but I heard you can walk all the way around the harbour. I’ll have to go back and find out more at a later date. Happy Trails. We’ve had a really cold start to summer. 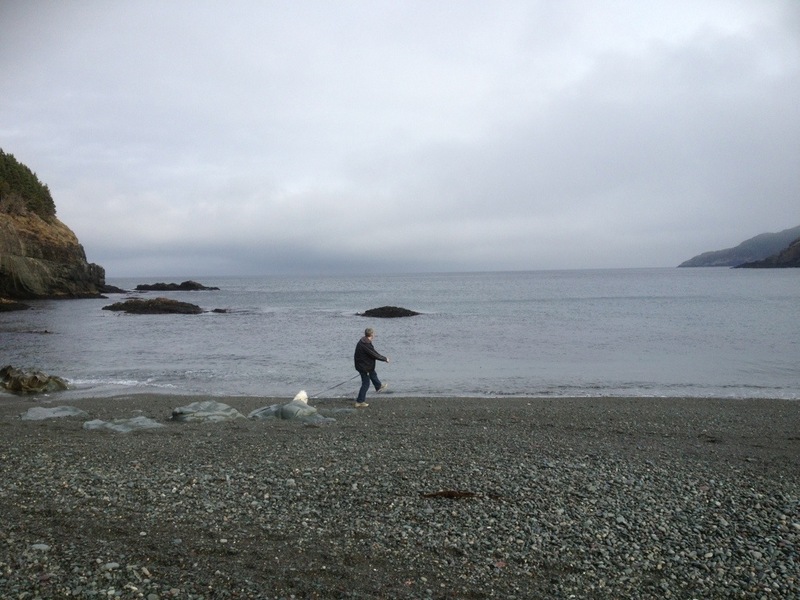 Some are blaming it on the capelin being late rolling, some are just chaulking it up to living in this unpredictable place. Regardless of the reason for the cold, when we finally do get a good day, you have to take full advantage and get outside. One day last week we arrived home from work and it was warm and sunny (well, it wasn’t completely freezing). 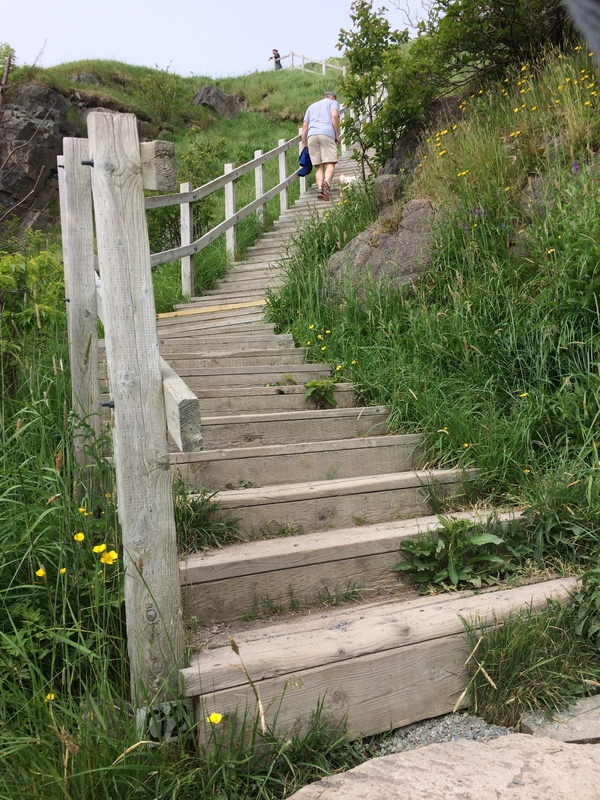 So we headed to Quidi Vidi Gut and started up the path for the Sugarloaf hike. 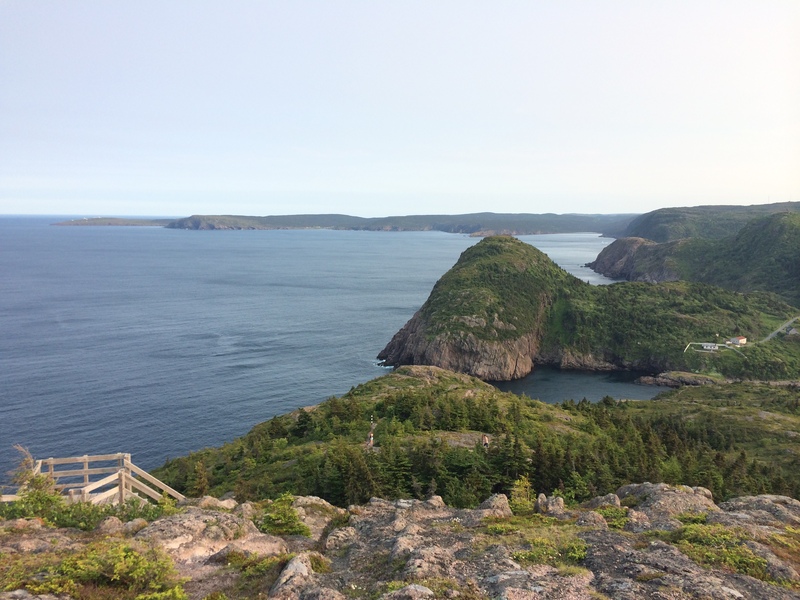 This hike takes you from Quidi Vidi all the way to Logy Bay, but we only did the first part of the hike, up to the lookout at the top of the stairs. 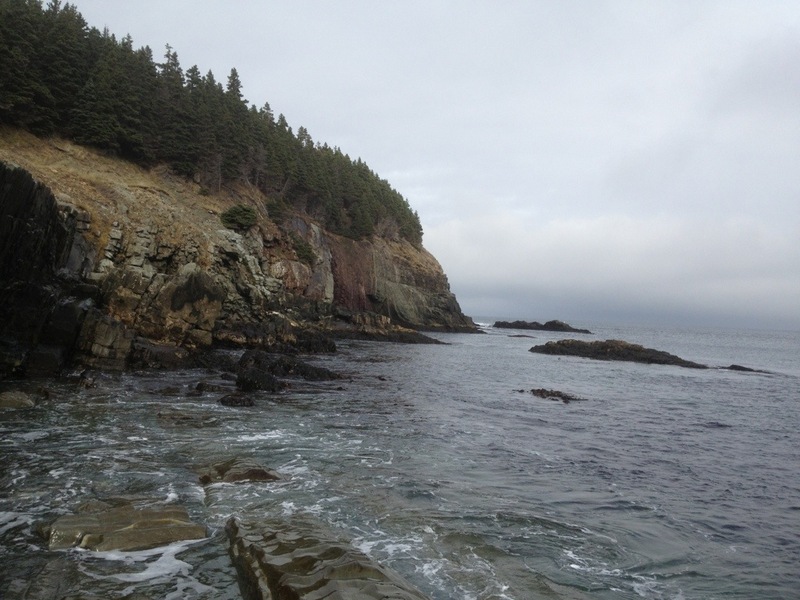 At the beginning of the hike, it is not easy to determine the exact path to take. There are a few options it seems, but you can’t really get lost. 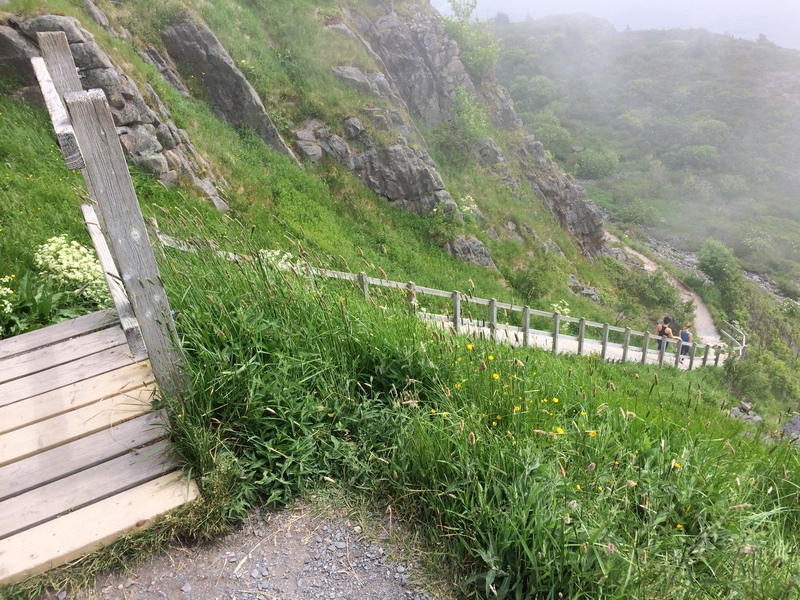 By the time you get higher up the hill, the path is more clearly marked. The view gets more and more stunning, the higher you climb (perhaps that goes without saying but it seems worth mentioning as we kept stopping to take photos and just soak it all in). 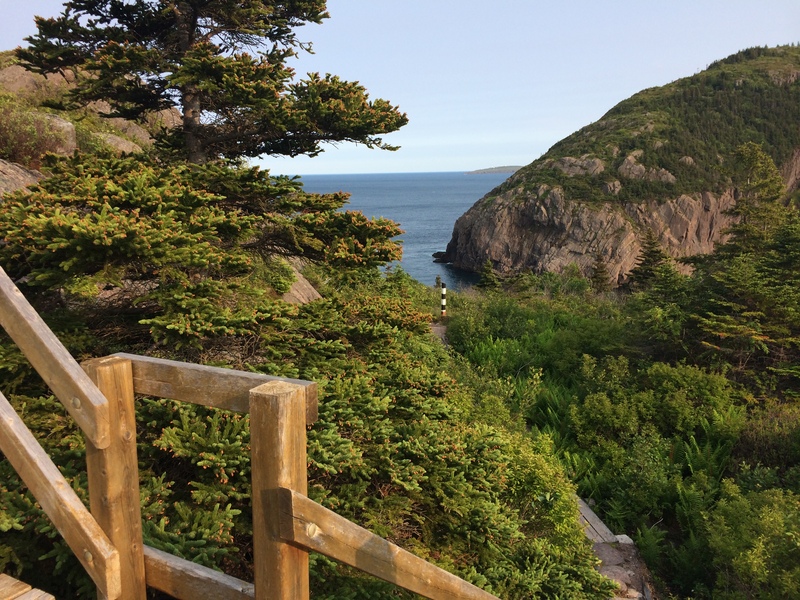 The trail has a variety of lovely paths – some sections take you through the trees and other sections are on top of the rocks where you look down on Quidi Vidi, or out towards Cape Spear. 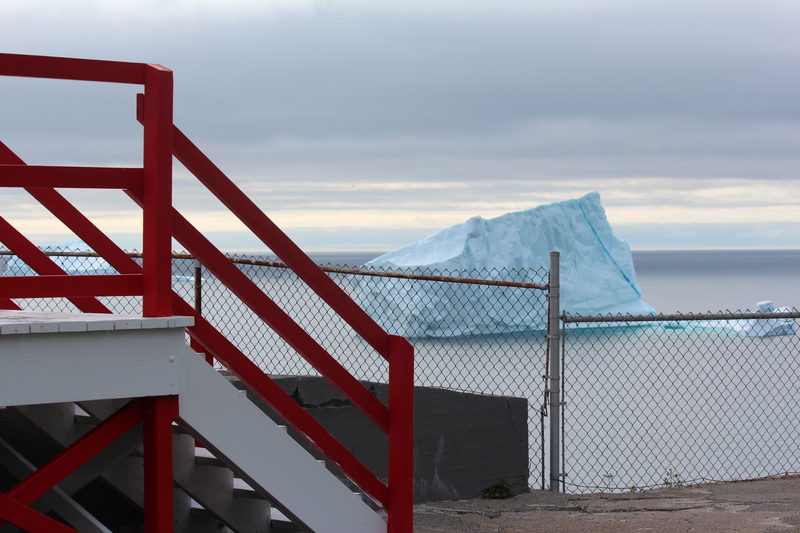 When we arrived at the top of the staircase, we could even see an iceberg in the distance. My iPhone camera did not capture that very well, but it was a little extra treat for us! 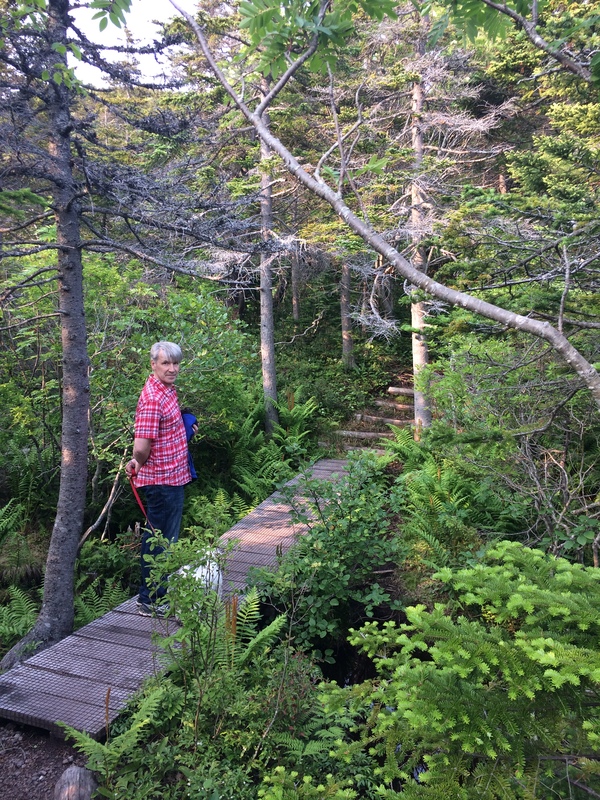 We both absolutely loved this trail. I had done it a couple of years ago, but it was Chris’ first time. It is his favourite hike so far. 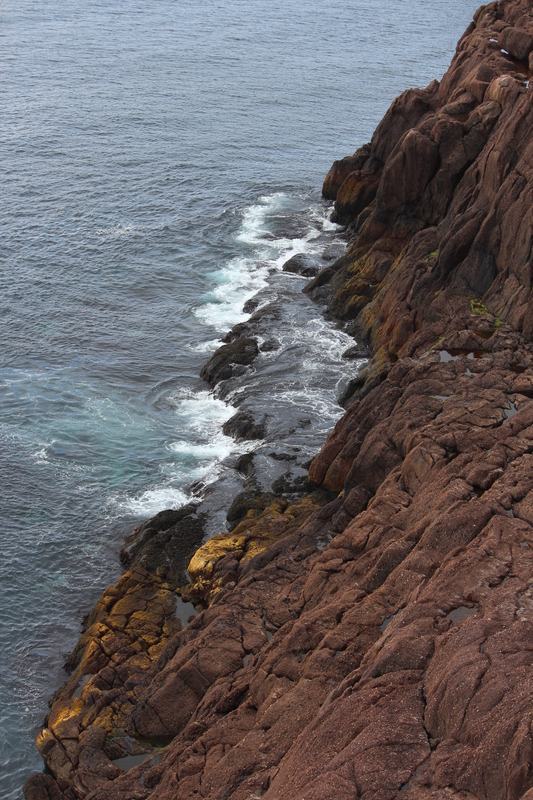 We want to go all the way to Logy Bay next time, but that will take a little more time and planning to drop a car off at the other end. Definitely do-able though. Can’t wait! 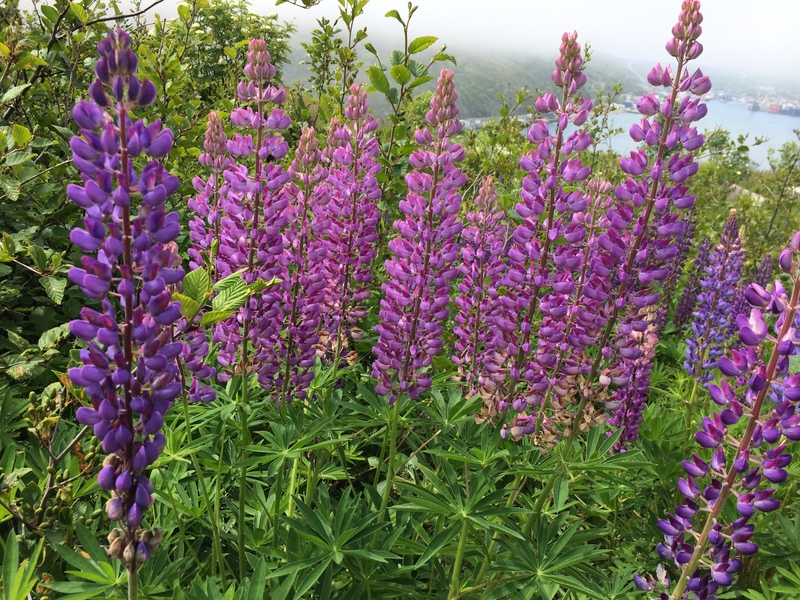 The lupins are out! I love, love, love lupins. 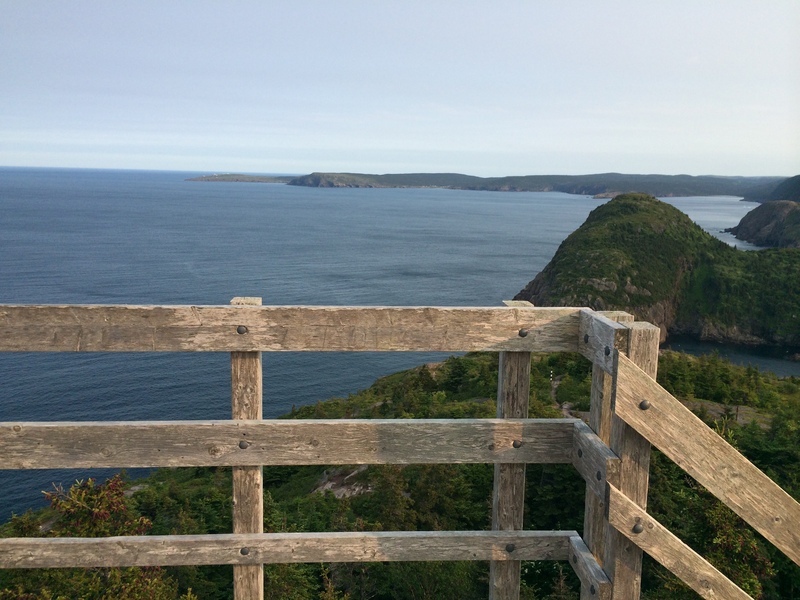 We saw these on Signal Hill behind the interpretation centre – you can see a little of St. John’s Harbour in the background. They don’t last long, but are so pretty while they are in bloom. 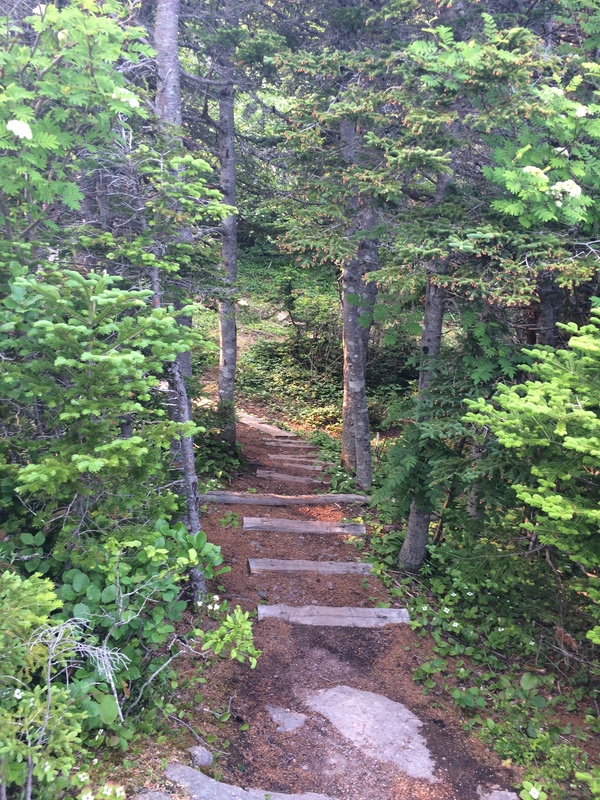 Staircase #2 on the North Head Trail is the toughest for me. 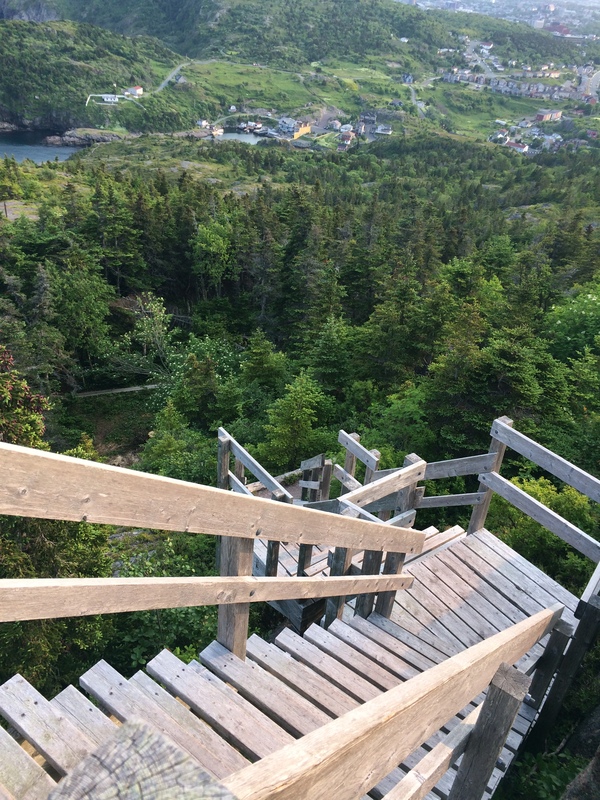 When I hike the North Head trail, I try to do this staircase without stopping, because frankly, if I stop, I may never start moving again. So to keep my momentum going, I sing “The Grand ‘Ole Duke of York” in my head. I’m pretty sure the song is from my Girl Guide days. Don’t worry – I don’t sing it out loud, but if you step on each beat of the song, you have to sing it 3 times to ascend the staircase, with a couple extra steps left over at the end. 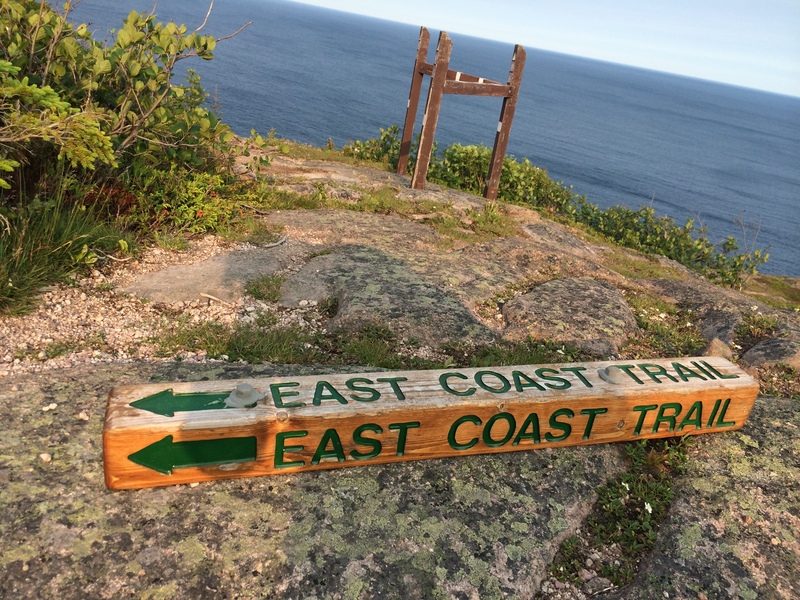 So next time you hike this trail, at Staircase #2, think of me and The Grand Ole Duke. You’re welcome. I was awake early on Sunday morning and I decided to get out of the house before the day got started with kid activities. I grabbed the camera and my Dad’s jacket that I borrowed from him and haven’t returned yet. (The jacket is a blue rain jacket that is perfect for keeping the cold wind away). I’ll get it back to you soon Dad! 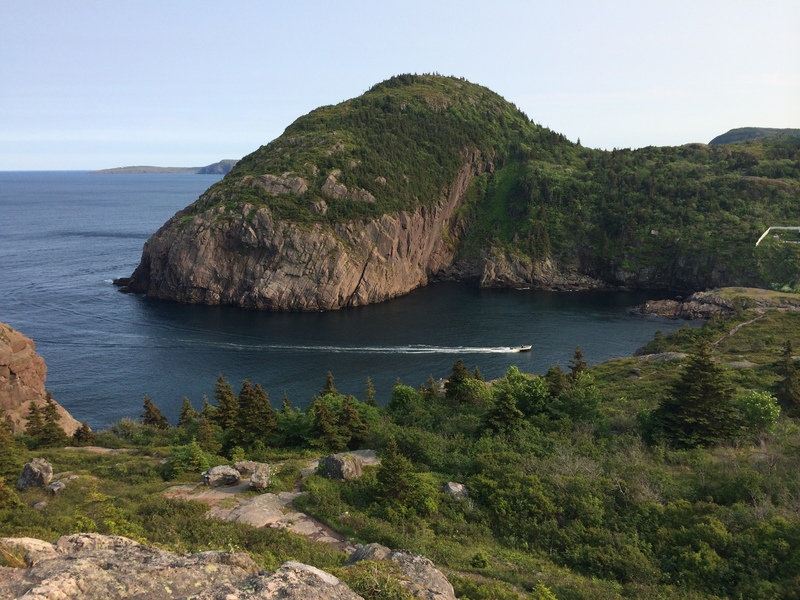 I headed to Fort Amherst. 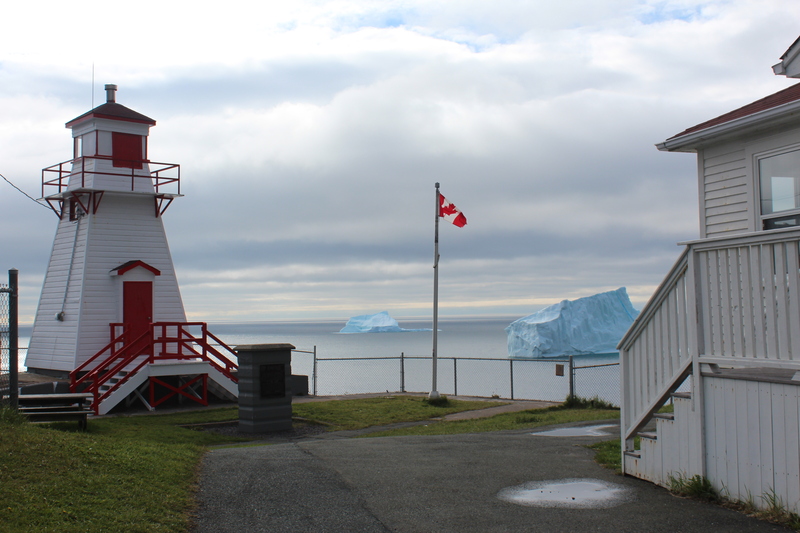 As I came upon the path towards the lighthouse and caught a glimpse of the bergs, honestly it took my breath away. It sounds so cliche, but in person it is just so stunning! It was so therapeutic to be out in the wind, snapping pictures. Really I don’t have much to say – the photos pretty much speak for themselves. It was a calm way to spend a Sunday morning. Big happy sigh. 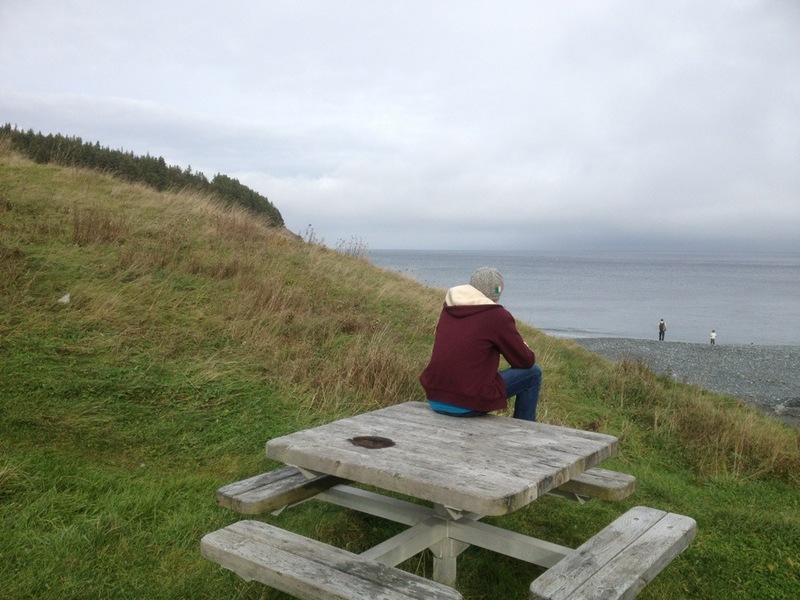 There were a few other people out enjoying the view. Are you tired of hearing me say what a beautiful place this is??? For dancers, injuries are a part of life. Every dancer knows this. But knowing intellectually in your head is an entirely different thing than knowing in your heart. Especially when it happens right before a performance. Our youngest is smack dab in the middle of dealing with this disappointment right now. 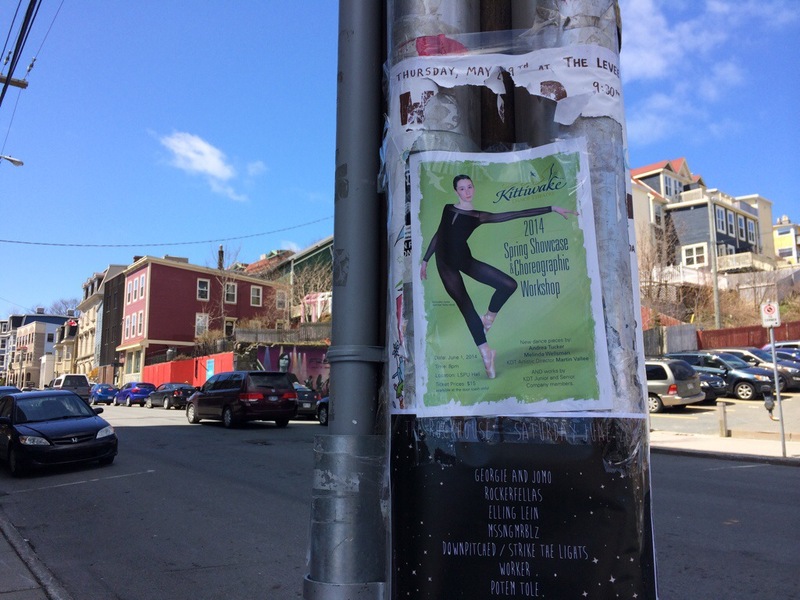 A partnering injury recently has left her in pain and sore and not able to dance. So the show this weekend is just not going to happen for her. When you have worked so hard and are so pumped for something, it is like someone letting the air out of your balloon. No fun. Don’t get me wrong, we are counting our blessings that nothing more serious happened. And she will recover and be fine (thank goodness). But we are all a little sad about it. In the big picture this is really only a blip, we know. But honestly it is still a drag. I heard this quote by Eckhart Tolle and it seems so fitting right now for so many reasons. Most people treat the present moment as if it were an obstacle that they need to overcome. Since the present moment is Life itself, it is an insane way to live. So injuries (and disappointments) are part of life itself. And in the big scheme of things, this one is pretty minor. 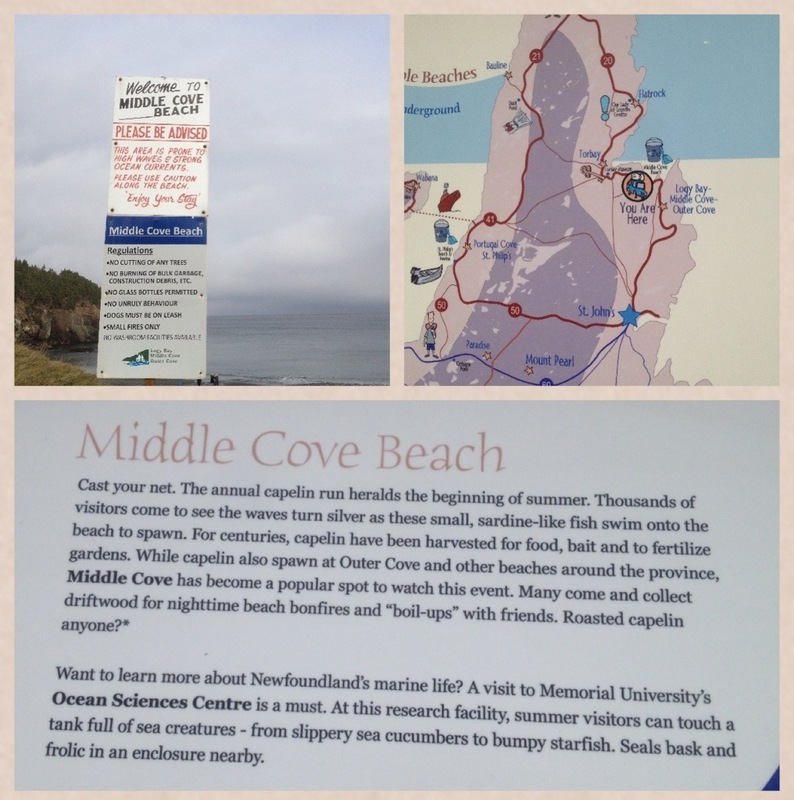 Sunday we took a drive out to Middle Cove. Surprisingly enough, my honey had NEVER been there! 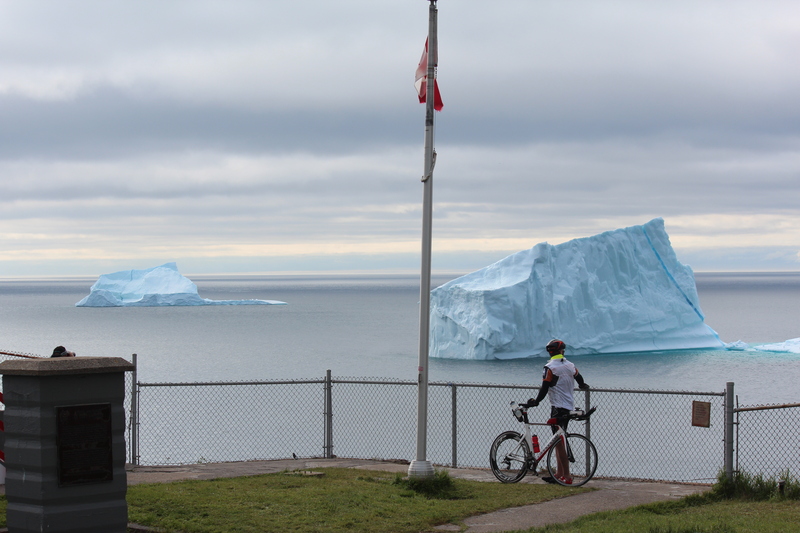 I could hardly believe it, although he is from the west end of St. John’s, so maybe it isn’t so surprising. I think the last time I was there was the summer after grade 12 for a bonfire. 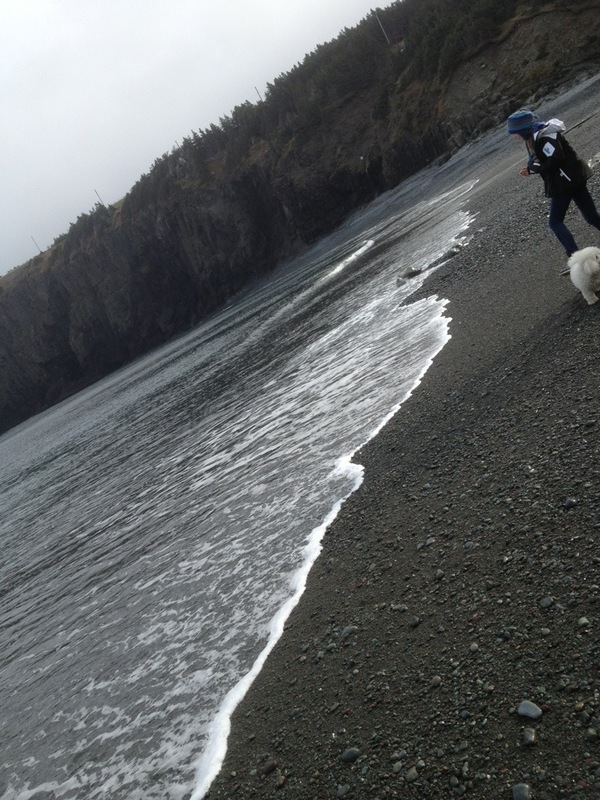 Is there anything better than skimming rocks and listening to the waves on a Sunday morning? 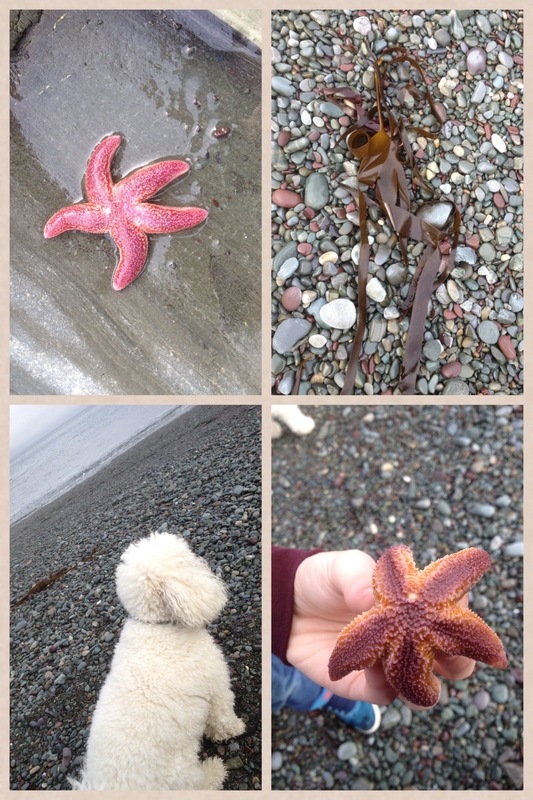 Below are some pics to share with you. I don’t have a whole lot to say about them, other than it was a lovely, peaceful morning with my peeps. I love the colour of the beach rocks. Patrick makes me smile too.